Find singles and married people looking for ilicit affairs today. There are a lot of unhappily married people in Norway, longing to meet somebody new to break the boredom and have an illicit affair with. 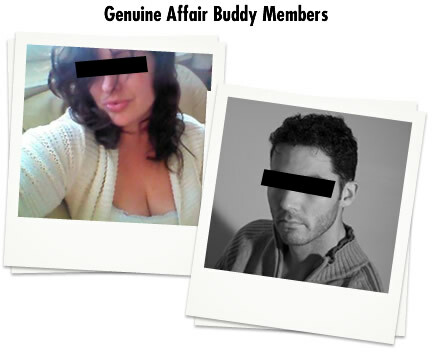 With such a huge member database, ours is one of the largest affair dating websites in Norway.